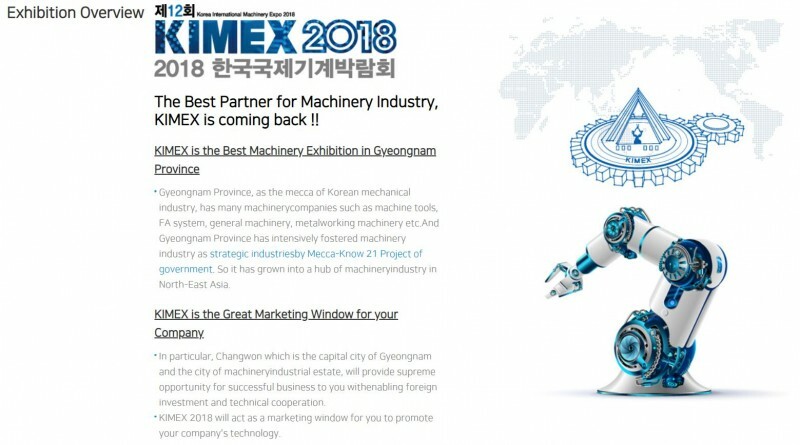 KIMEX 2018 with KJF ! * We offer free tickets. Please contact below email.